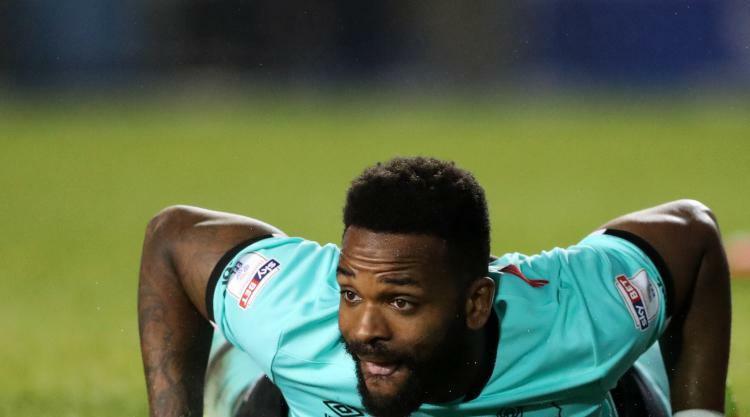 Derby have been dealt a blow with news striker Darren Bent could be out until Christmas with a hamstring injury. The 33-year-old former England international developed the problem during Tuesday's friendly victory at Port Vale and scans have confirmed there will be no quick return. Derby manager Gary Rowett told RamsTV's Matchday Live show: "Darren went for a scan and to see a specialist in London after getting injured on Tuesday at Port Vale. "It's not great news for him and he's probably going to be out until around Christmas time, so that's a bit of a blow. "He had looked sharp in the games so far but it's something we will just have to deal with." Bent made 42 appearances for Derby last season, scoring 13 goals. The Rams open their Sky Bet Championship campaign at one of Bent's former clubs, Sunderland, on August 4.